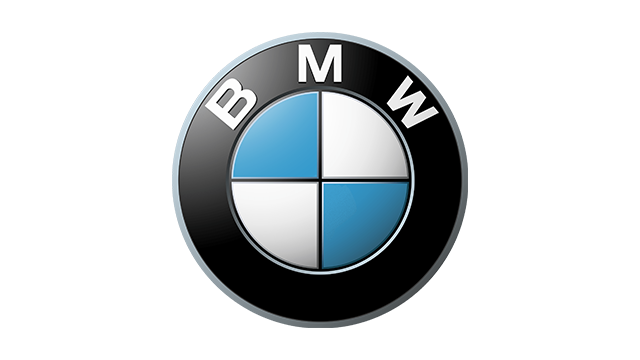 Asian Carmakers Corp., the exclusive distributor of BMW cars and motorcycles in the Philippines, is offering the 1-Series line-up at zero-percent interest. For as low as P14,925 every month, buyers can own a 116i, a 120d Sport, a 120i Convertible, or a 135i Coupe at-zero percent interest on a deferred payment scheme. 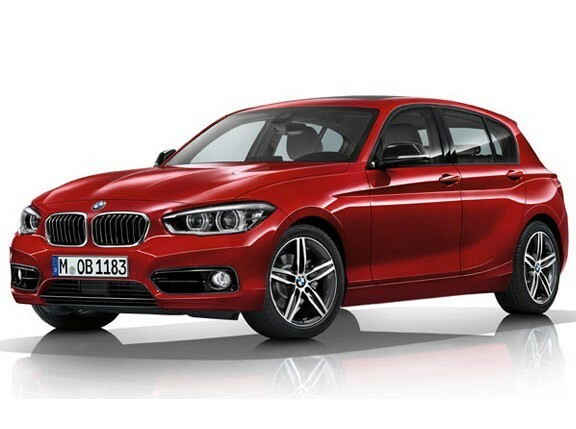 The BMW 1 Series zero interest offer is valid only until July 30.